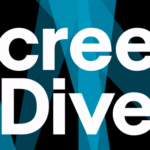 20th Century Fox is reportedly ramping up its global scripted formats drive with international remakes of popular shows like How I Met Your Mother, This Is Us and more, according to Deadline. How I Met Your Mother, a hit comedy series that starred Neil Patrick Harris and Jason Segel, is being remade in China. The popular drama This Is Us, which stars Mandy Moore and Sterling K. Brown, is headed to France and Holland. Tim Allen’s Last Man Standing, which was picked up by Fox after being cancelled by ABC, will be getting remakes in India and Vietnam. The 2012 police drama Awake, which starred Jason Isaacs, is headed to Russia. 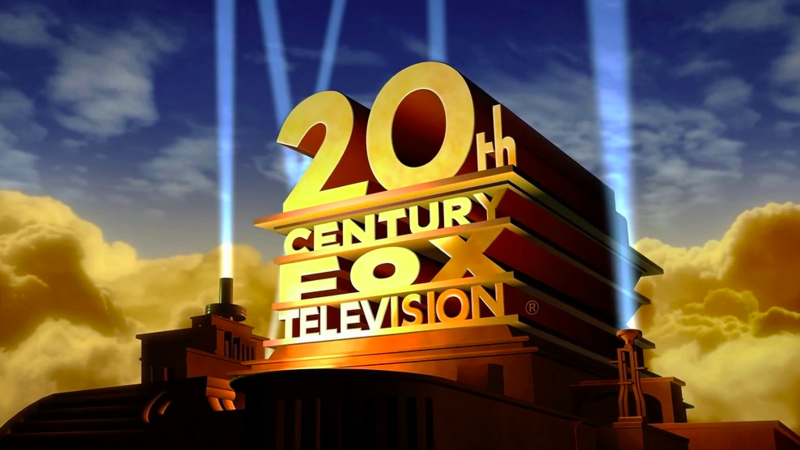 20th Century Fox Television is among the assets that Disney will take control of once the deal is completely finalized. Amazon has been reported as a potential buyer for the 22 regional sports networks Disney acquired from Fox. 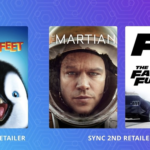 Movies Anywhere — formerly Disney Movies Anywhere — is offering users the chance to enjoy up to three free films just for linking new accounts now through December 27.